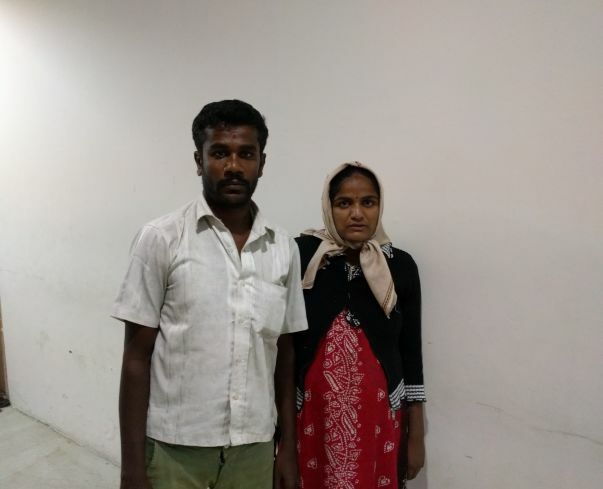 The following appeal has been written on behalf of the baby's father, Venkatesh. My name is Venkatesh. I hail from Doddakirugombi village, Chikkaballapura. My wife, Shilpa, gave birth to baby boy 6 days ago. 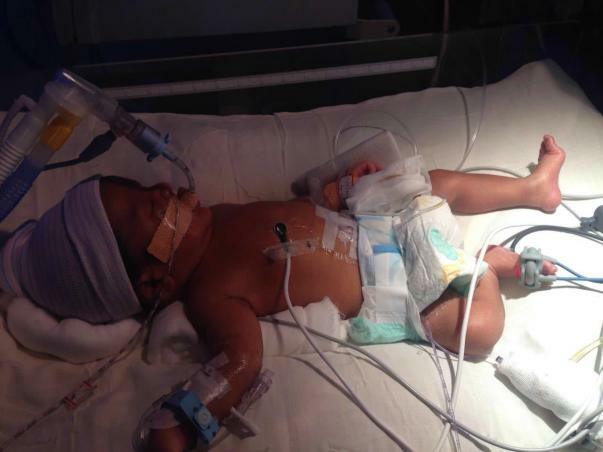 He had respiratory problems after birth and was given oxygen support, but as there was no improvement. 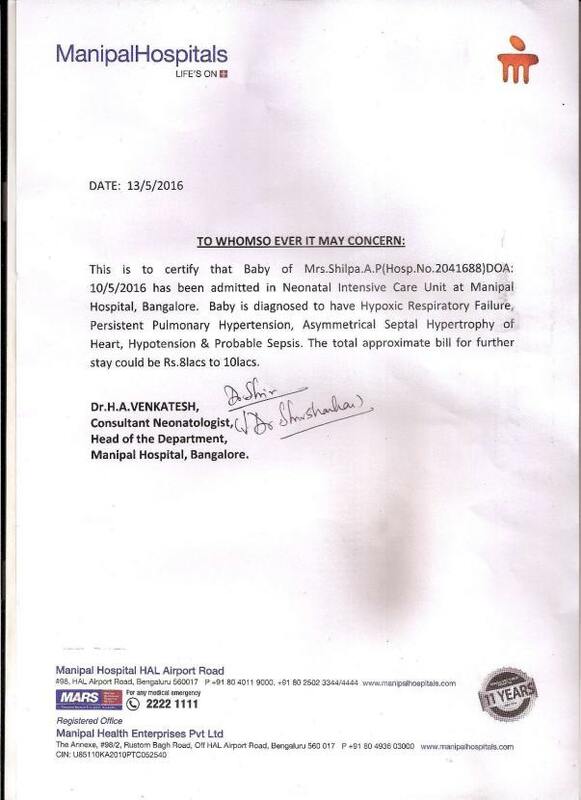 He was referred to Manipal Hospital, Bangalore for further treatment. He has been diagnosed with multiple medical conditions (Term Appropriate for gestational age, Hypoxic Respiratory Failure, Persistent Septal Hypertrophy of heart, Hypotension and Probable sepsis) and is on medical management. I am a daily wage worker and earn only Rs. 9000/- per month. My wife had three abortions before having him. 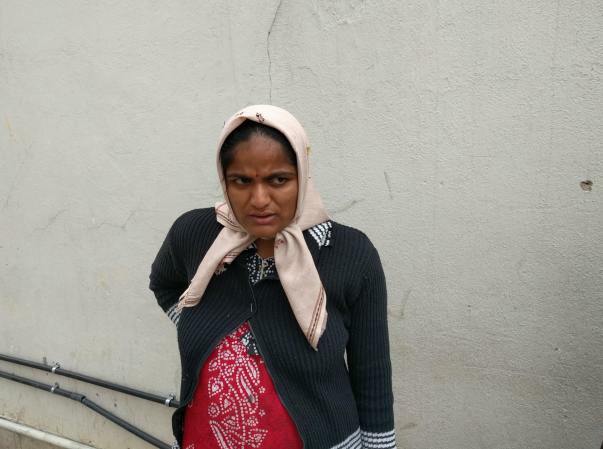 She is admitted at Sriranghadi hospital where she underwent a Cesarian. My baby may require at least 2 weeks of admission for his recovery and according to the doctors, has a high chance of survival. Shilpa has been through a lot. She just got discharged from the government hospital. She is in excruciating pain and has difficulties to stand or walk.She has 3 miscarriages before delivering this child. She cannot conceive again. This Couple Will Not Have More Children. I have seen what my wife went through when we lost three babies. I underwent the surgery. I don't want to see my wife suffer again. My wife cannot conceive after this. This baby is and will be our only child. Your contribution will help my child survive. Funds raised through this campaign will go towards the hospital for his treatment. I travel for 12 hours every day because I cannot afford the room rent. My wife, with this pain, has to come to the hospital to feed our son. I have tried to raise the funds but this high amount is beyond my capacity. My wife will not have the strength to lose this child. Your support will save my child and my wife. I am Sudhakar, a Milaap Open fellow in Bangalore. The baby was discharged on 24th May. He has recovered well. He is now hale and hearty. 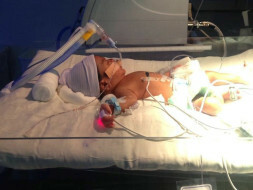 The doctor has asked his parents, Shilpa and Venkatesh, to bring him to the hospital every month for routine checkups. Thank you for your support. 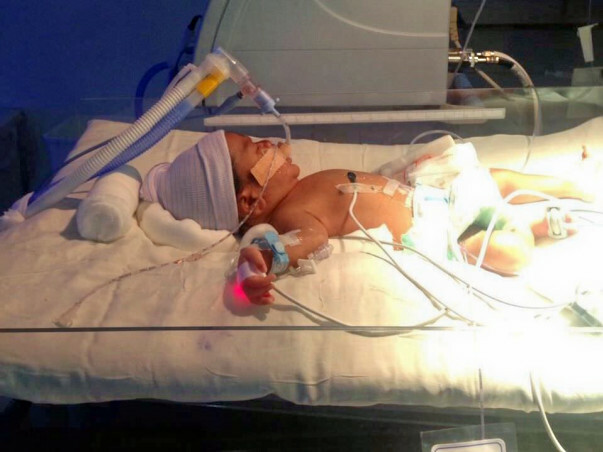 Your support has helped a family to save their baby. We have raised the required funds for the baby's treatment. Thanks, to you.The hospital has informed that the baby is stable and they are looking to discharge him soon if he continues to show good progress. The excess funds raised through this campaign will be transferred to another child's treatment if not needed to cover any unexpected expenses for Shilpa's baby. The funds will be transferred to another child after we receive consent from the supporters.